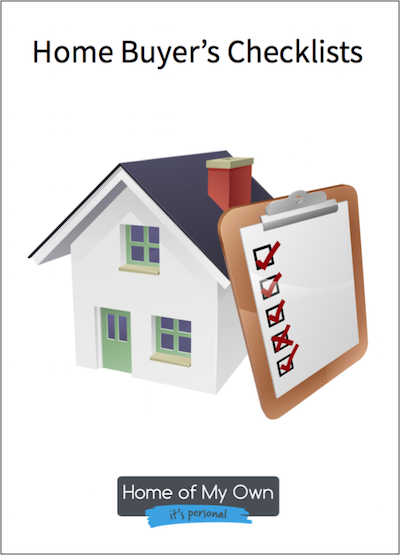 Get your comprehensive checklists – they're free. Buying a new home is a massive financial commitment - but, it is also something that we only do a few times in our lives. We hope these help you choose your ideal home.